DuraLock Power Preserve Technology. Designed for use in watches, medical devices, security devices, fitness devices, toys, electronics, and more. 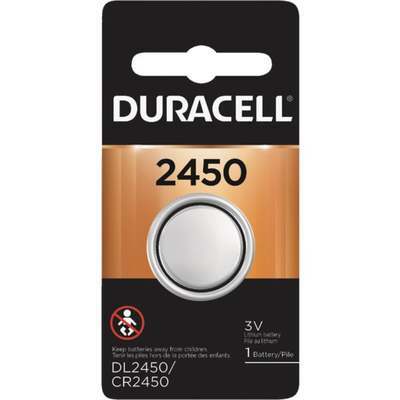 Equivalent to: DL2450 and CR2450.